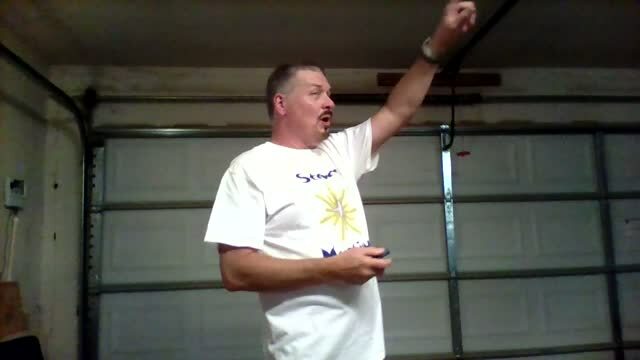 This is MY STORY about how the name "Steve's Mystique" was created!!! Q: What is Steve's Mystique? A: It is really just a name and it is an unusual name. There is nothing mystic or mysterious about the name or our services. There is a long story behind the name which is told in the video above. 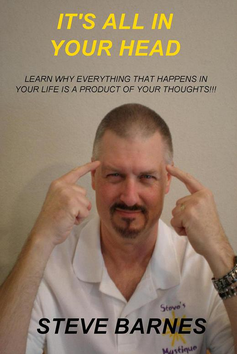 We basically offer different types of life coaching and we also include mental training. Q: Are you a psychologist? A: No, I'm not. I'm also not a psychiatrist, psychic, fortune teller, palm reader, witch doctor or any of those things. Q: What makes you qualified for this? Q: How does life coaching work? A: I will work directly with the client(s) to help them achieve the change in their life that they are looking for. It's like coaching in sports. The coach puts together the game plan and pieces things together, but the athlete plays the sport, because the coach can't play it for them. So I provide the information and guidance necessary for them to succeed, but the client still has to do the work. Any type of coaching is only as good as the effort the client puts into the program. Q: Does what you teach really work? A: I offer information and advice from all that I have learned and what has worked for me. I believe it can work for others too. When I started to apply these teachings in my own life, things started to change dramatically for the better. What people do with that information and advice is up to them. Like anything the results will vary and I know that what works for me may not work for everyone, but if you apply these mind training techniques there is no doubt you will get good results. Q: What do you plan to accomplish with your teachings? A: To make a positive impact on people and help them become successful and happy by altering their thinking. I'm taking what I have learned and passing all of this valuable information on to others. I can make a difference in peoples lives if they apply the what I'm teaching. Q: How do we know you are for real? A: That is one of the things that I teach is that there will always be critics and naysayers no matter what you do in any profession. We all deal with them every day. So this is no different. People will judge for themselves. I'm not a magician, or snake oil salesman or teach pie in the sky or pipe dream type information. What I teach can give you life changing results yet you'll notice that a lot of it is common sense simple. I don't have an ego, I just want to help people. 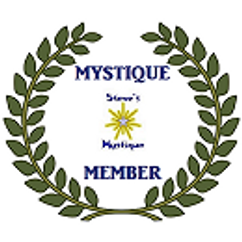 For more information about Steve's Mystique go to the About Steve page!!! 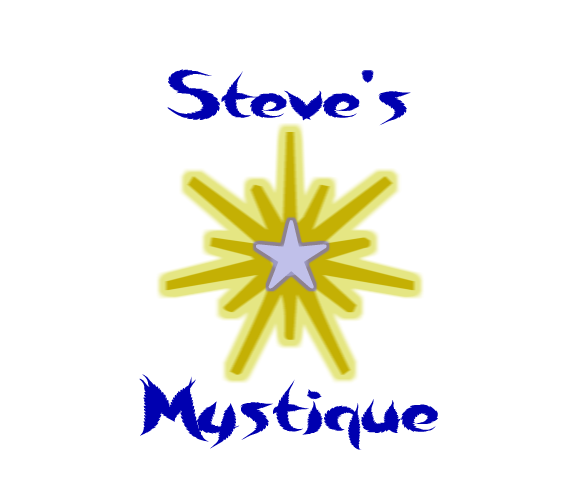 Steve's Mystique is offering a FREE consultation that will last approximately 5 to 15 minutes. You can talk to Steve and discuss what you need help with that way you can decide whether you feel life coaching is right for you or your situation. 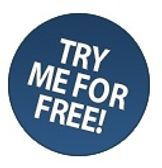 See our Online Booking Page or Contact us by phone at (682)706-3667 to schedule your FREE consultation. "IT'S ALL IN YOUR HEAD"
Don't forget to sign our Guestbook!!! Let us know you visited. You can also leave a comment and tell us what you think of our website and it's content. Not a member??? Register Here!! !